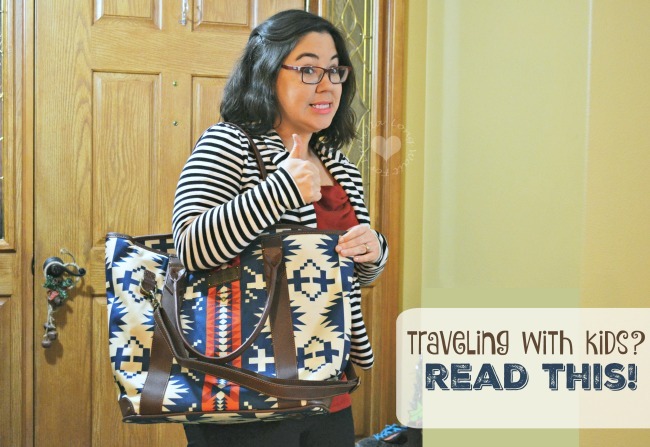 Moms, are your traveling with the kids? 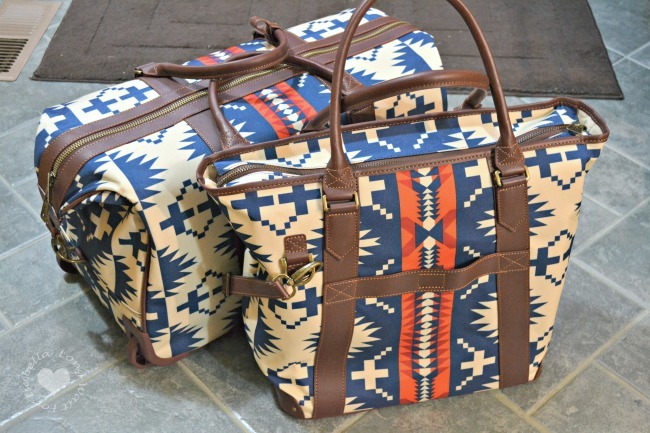 Make this Travel Kit! 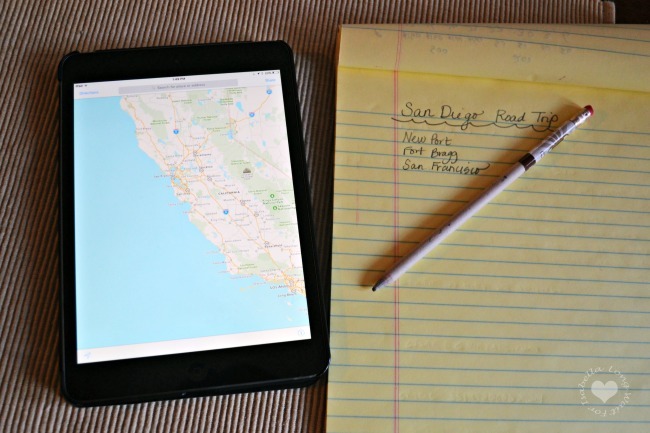 You are here: Home / Travel / Moms, are your traveling with the kids? 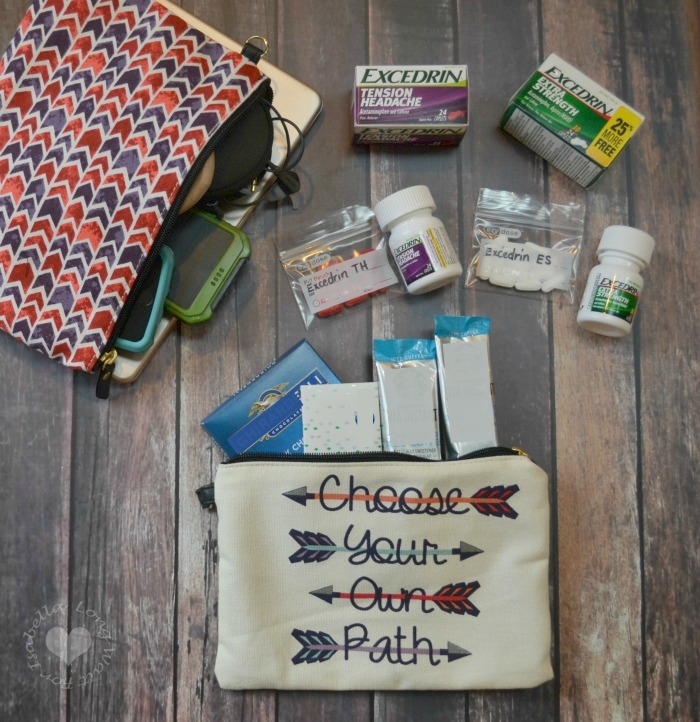 Make this Travel Kit! My husband and I have been planning our summer vacation for 2017. We keep going back and forth if we want to take a road trip or fly next summer to San Diego. 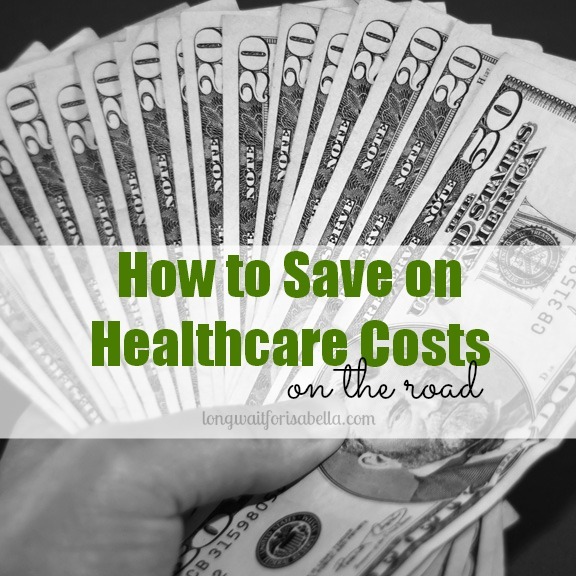 We’ve made our list of pros and cons, and we still can’t seem to decide. If we get there sooner, we have more time with family on the beach. If we take our time, we can build road trip memories together as a family and hit up some fun locations. Regardless if we fly or drive, traveling with kids is stressful. Period. 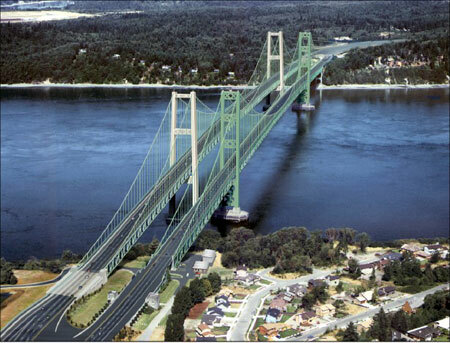 I am leaning towards flying to San Diego and doing a road trip when the kids get a little older. My youngest will be five next summer. He travels pretty well, but long days in our mini-van are even difficult for us parents. My husband is leaning towards a road trip. It’ll be cheaper and I have a feeling he’ll get his way. I need to prepare for travel (air or car) in creative ways. 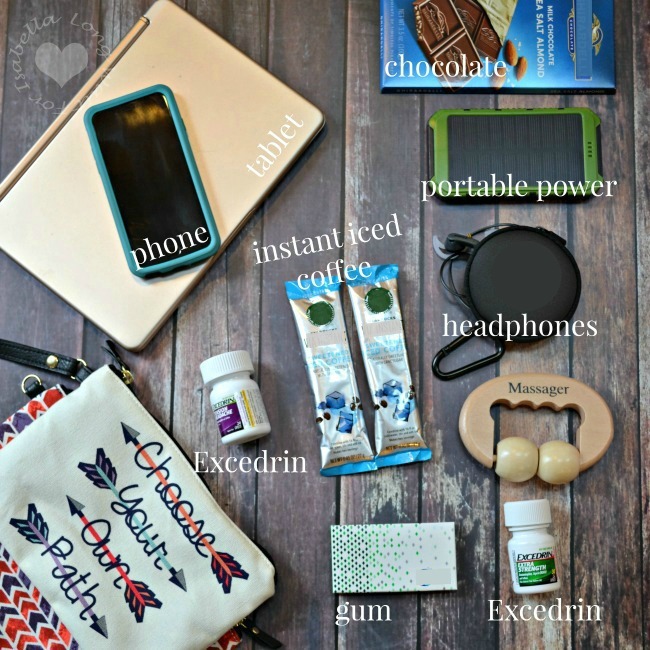 So, for all you moms who stress out about family travel (like me) — here’s my essential DIY Travel Kit. Truly, a great travel kit can save the day. Family travel should be fun and meaningful — so yes, there are times when I need to be prepared. A great travel kit saves the day. Trust me! 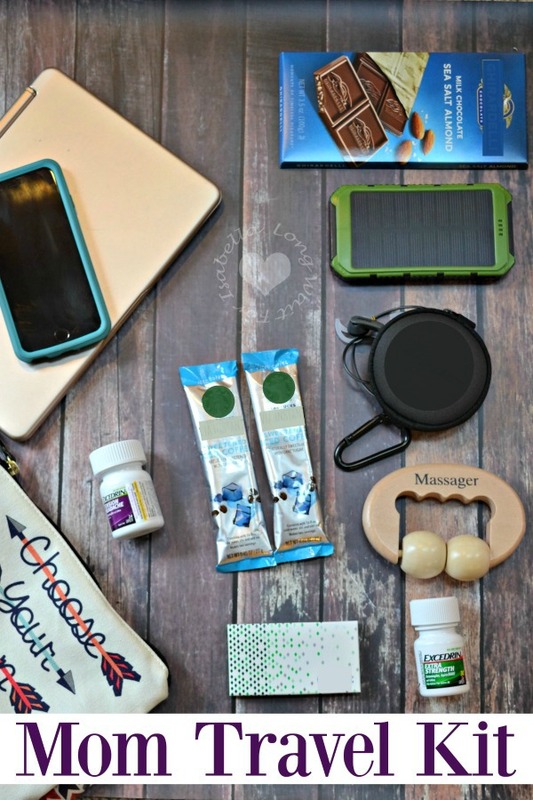 What would you add to your travel kit? What am I missing? The great thing about Excedrin® Extra Strength products is they deliver fast relief for different types of headaches. I mentioned my headaches mainly are tension headaches. Well, I am very happy that Excedrin® offers a product for my specific headache. Plus, Excedrin® works fast! For some, relief starts in just 15 minutes! That’s what I need when I am stuck in a minivan with two kids for hours and hours and hours. 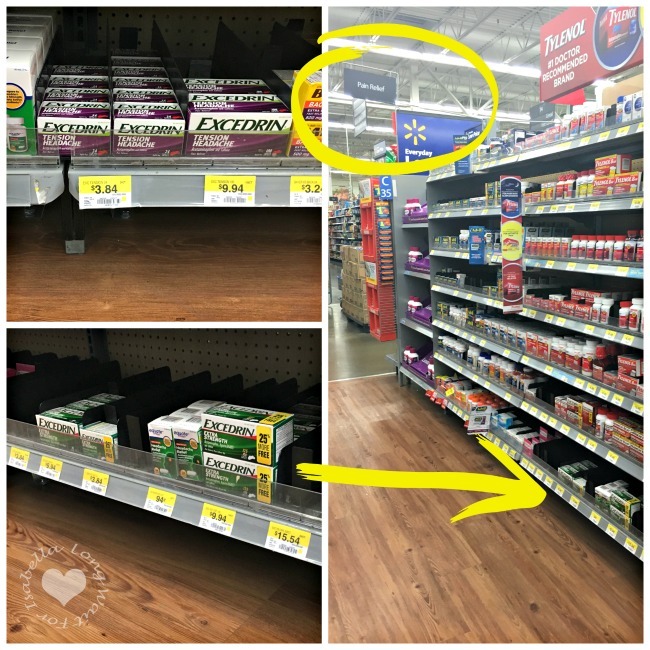 You’ll find Excedrin® at Walmart in the Pharmacy on the Pain Relief aisle. 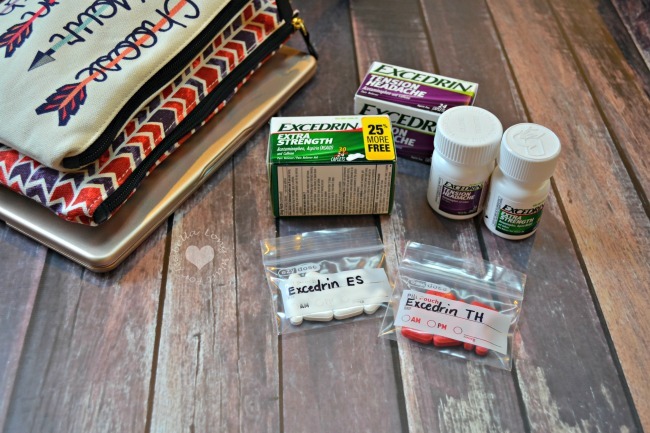 My Excedrin® products were found on the bottom shelf for a very affordable price! Any travel coming up? I’d love to hear where you are going! Leave me a comment. Yes! One mom told me to add one more item — chapstick. I agree. I always need my tinted lip balm. We just went to Southern CA & found $60 RT tickets, so it is possible to find cheaper airfare if you keep an eye on it (although probably not that cheap for summer). I’d say fly if your kids are still young, but then again we did do a road trip with a 2 & 4 yr old to Lake Tahoe one year & it wasn’t so bad. 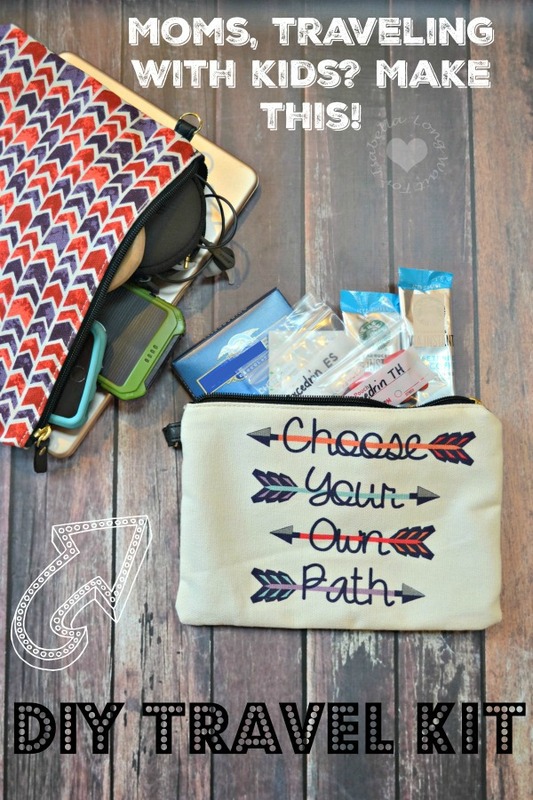 Great ideas for the travel kit! I’m never without Excedrin & headache meds either. What a great price, Jen! We’re driving to San Diego after all. My hubby wants to bring the surf boards, and bring back home some hand-me-down clothes and toys for my four year old son. (He has three older boy cousins there.) I don’t know if I am going to survive that trip. 🙂 Thank goodness for Excedrin. LOL!